A U-turn on Automobile Dependency? 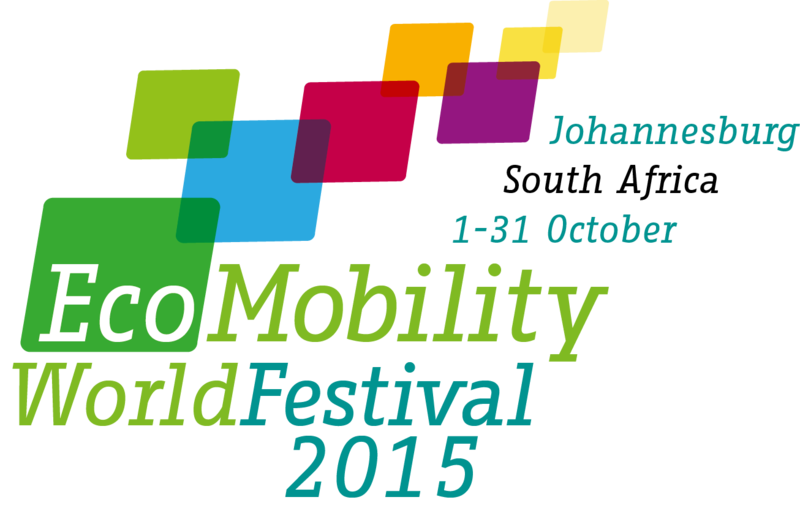 As the EcoMobility World Festival 2015 approaches, the City of Johannesburg is putting the final touches to the infrastructure changes that will serve residents and visitors during October while ensuring a lasting legacy. For the Festival, four pop-up cycle lanes will be created, making it safer and easier to cycle to Sandton. These will include a dedicated route from Alexandra to Sandton, which will be made permanent after the Festival. These routes will be clearly signposted, marshals will be on duty to facilitate the traffic and improved safety measures will be taken, especially at intersections. The most direct and convenient access between Rosebank and Sandton will be along a 1.8km cycle route developed as a partnership between the City of Johannesburg and the local business community. After the festival, an iconic cycle bridge across Sandton Drive will be sponsored by Growthpoint Properties. In addition, a public transport loop will be operational along Rivonia, Fredman and Fifth Streets. One of the vehicle lanes will be removed and the sidewalk will be broadened. This will serve as temporary infrastructure during October 2015, but will become a permanent feature in Sandton from June 2016. Johannesburg’s transport head Lisa Seftel recently announced that the public transport lane had been demarcated, and that the walkway was being finalized. For people who want to make use of the loop, free hop-on-hop-off mini bus taxis will operate a distribution service. These mini bus taxis will be branded to be easily recognisable. The City is pleased to be putting the finishing touches to infrastructural changes that will promote walking, cycling and the use of public transport, in line with the City’s Strategic Integrated Transport Plan. It is hoped that behavioural change will be the biggest legacy of the EcoMobility World Festival, as residents and visitors are made aware that the City will support them in a transition to sustainable urban mobility. Featured image courtesy of Chris Eason via Flickr.